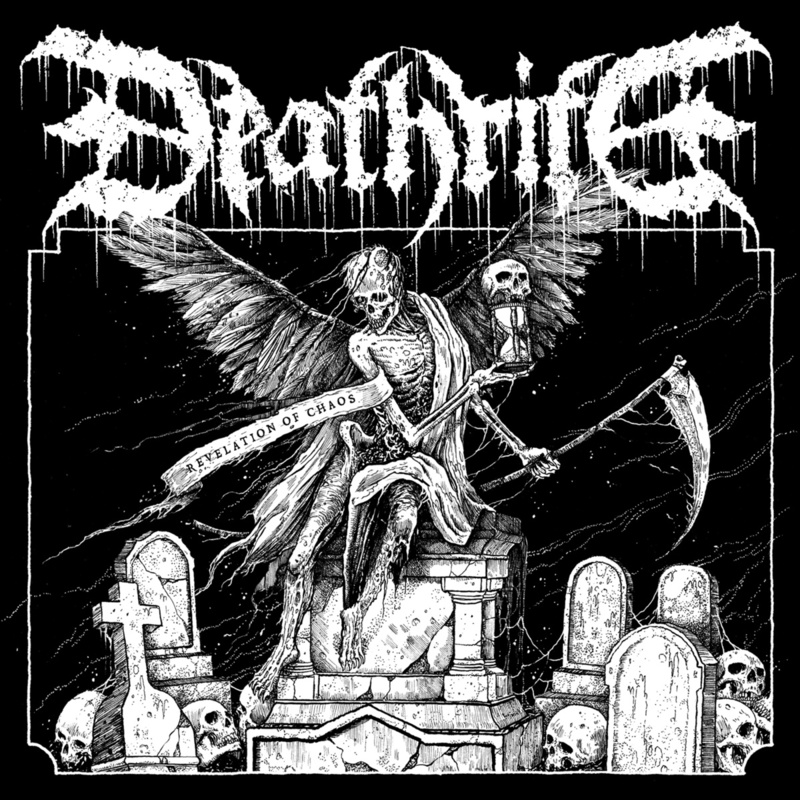 Germany’s Deathrite, born in 2010, take on the tried-and-true style of D-beat-grinding death metal. For a band that is relatively new, it’s a hard task. There are a lot of bands doing this exact same style, and the question is: Who executes better? 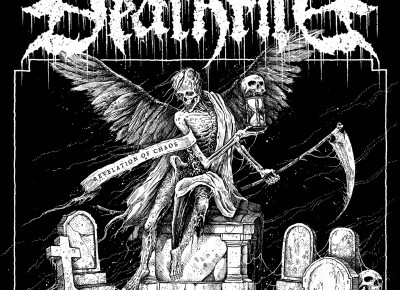 Revelation of Chaos starts out strong, especially with the heavy-ended, punchy tune “Determinate to Rot.” As the record churns, things start to get a bit stagnant and redundant. The production also has a bit of a hollow sound to it, which, for the long haul, can get a bit annoying. I hear influences of early Bolt Thrower and Dismember creeping their way into the D-beat sound. For any genre of metal, bands have to stand out and stand out hard—a mediocre album doesn’t cut it anymore. The best thing out of listening to the album is the sound-of-a-live-performance feeling, which tends to make one ponder if Deathrite sound about 50-percent better live. 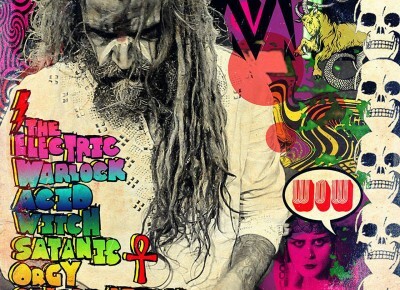 It seems like Rob Zombie is one of those artists who is either loved or hated even, when going back to his huge breakthrough with the Astrocreep 2000 album. Personally, I’m kind of a take-it-or-leave-it kind of guy. I like some of his Rob Zombie and White Zombie albums, but I also dislike a few. These days, I find myself enjoying his films more than his music. I thought that the much disdained Lords of Salem film is vastly underrated. I found it to be a great psychological horror and atmospheric work that was extremely well-done for the budget it had. Well, now we have Rob Zombie’s newest album output and another original film, 31, on the horizon. Hellbilly Deluxe 2 and Venomous Rat Regeneration Vendor Records played to the strengths that RZ pulled out on his debut solo album: hard rock/harder-edged metal with some synth elements and lyrical themes that take classic horror/sci-fi into a more pop realm. Electric Warlock seems like all the gusto and momentum RZ had going for him fell completely on its face, with even some diehard fans possibly wondering what Zombie was thinking for the new album musically and lyrically. Maybe there was a rush from the record label—because RZ’s records sell a lot. The songs are short, with a select few running close to the three-minute mark. Only the last track has a run length of over five minutes, and it’s mostly an atmospheric, zone-out song. The album feels like it’s over a few moments after you start listening to it.